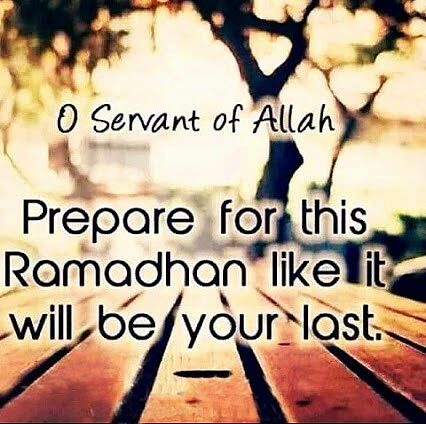 Ramadan is the holiest month on the Muslim calendar, a time when Muslims fast through the day for a whole month. 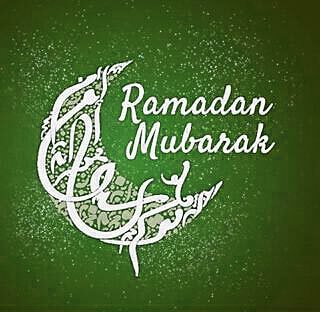 Strengthen your feelings for the universal brotherhood, send Ramadan greeting cards to all your Muslim friends and relatives. Exquisitely catching the mood of the observance, these Ramadan cards will convey your wishes perfectly. We also have a iftaar card of you to send. So scroll below, choose your card, and click on it to send it. All cards are free, send as many as you want. 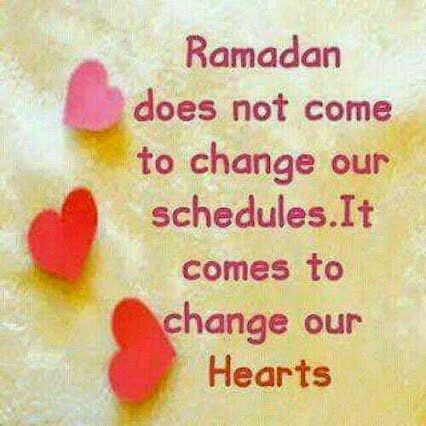 Ramadan comes to change our hearts.